Hear from industry-leading speakers, learn marketing skills to enhance your tourism business and network with others. Grampians Tourism invites anyone with an interest in the visitor economy to attend this regional tourism conference. Conference tickets include morning tea, lunch and afternoon tea. Peter was appointed CEO of Visit Victoria in May 2016. Over the last decade, Peter has held senior leadership positions across sales and marketing. Having spent time in Singapore and Malaysia, Peter is now an expert in global business, change management, and strategic marketing/sales. The CEO of VTIC, Felicia has experience across the public, private and Not-For-Profit sectors, most recently leading The Good Food Foundation. Felicia has been in senior management roles at Tourism Victoria, Managing Director at Australian Tourism Export Council and former CEO of Tourism Tasmania. Matthew joined Parks Victoria as CEO in February 2017. Matthew has extensive experience in environmental research, conservation, education, operational management and stakeholder relations. Prior to working at Parks Victoria, Matthew was CEO at Phillip Island Nature Parks for 6 years. 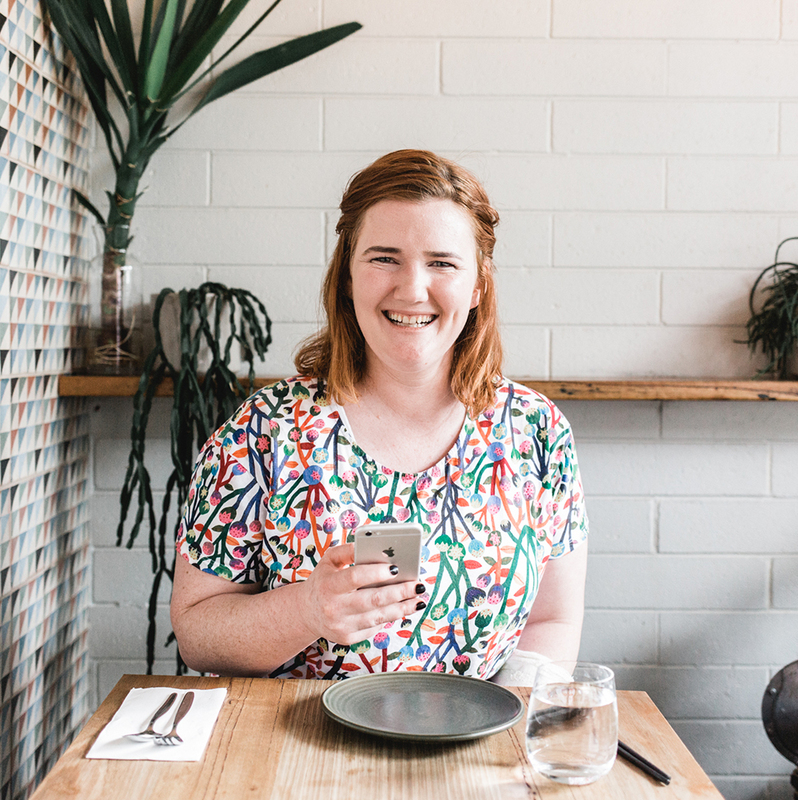 A social media expert, Bobby is a skilled facilitator at The Digital Picnic and a former café owner, who now manages Social Media for a number of cafes and hospitality businesses in Melbourne. Bobby is a versatile creative who has found her niche well and truly within the colourful and complex world of food. Zoe is Co-Founder of Alpaca Travel – a travel itinerary tool helping the tourism industry unlock the power of maps to fuel discovery and encourage exploration. Previously Zoe consulted across a range of industries on digital marketing, strategy and product innovation. Marc was appointed CEO of Grampians Tourism in July 2017. He has had 20 years experience in tourism, both in private industry and local government including roles in general management, marketing and sales with responsibility for strategic planning, events, visitor services and stakeholder engagement.